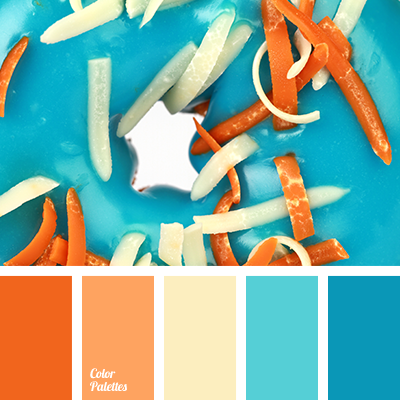 Blue Color Palettes, carrot, color of the sky, dark blue-green, dark cyan, dark orange, dark tangerine, deep blue, gamboge color, gray, light blue, light gray, Orange Color Palettes, shades of blue, shades of orange, signal orange blue-gray, silver, sky blue, tangerine color. 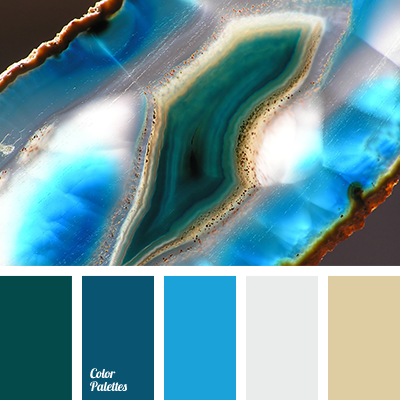 "dusty" yellow, Blue Color Palettes, bright blue, color of crystals, color palette, cool shades, dark blue-green, dark emerald green, dark green, dark-blue, dirty green, gray, selection of color solution, silver, Yellow Color Palettes. 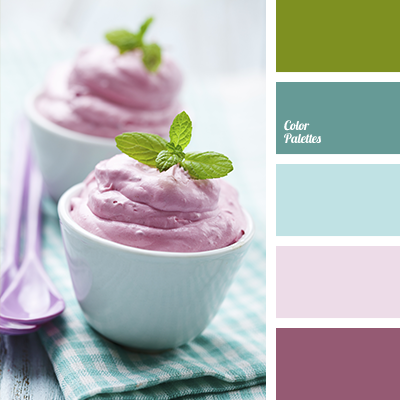 burgundy-pink, color of cherry ice cream, color of ice cream, color of mint, color of teal, dark blue-green, dark lilac, lavender, light blue, shades of blue, shades of lilac, shades of pink. 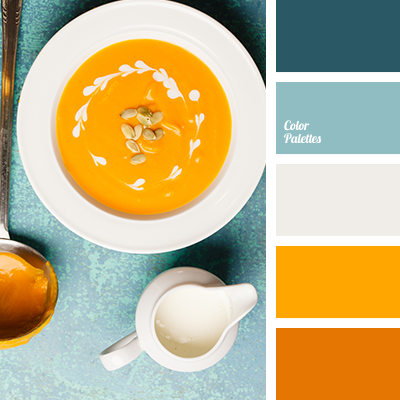 carrot, color of gamboge, color of pumpkins, dark blue-gray, dark blue-green, dark orange, dark tangerine, dark turquoise, shades of orange, signal orange, silvery-white, turquoise, White Color Palettes. 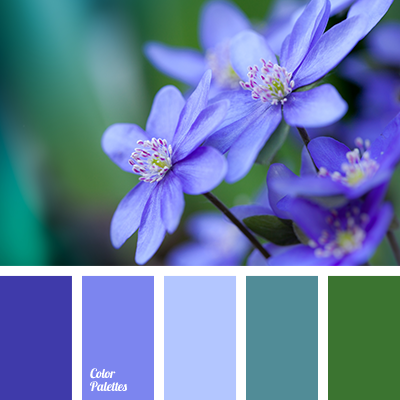 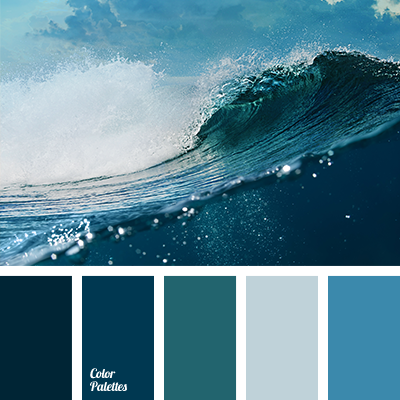 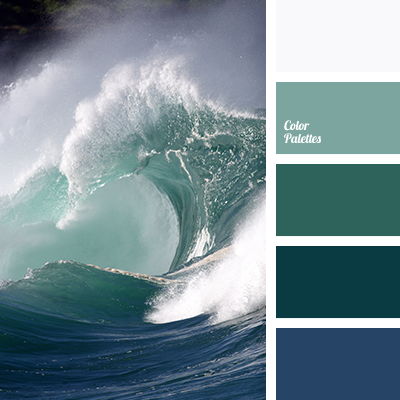 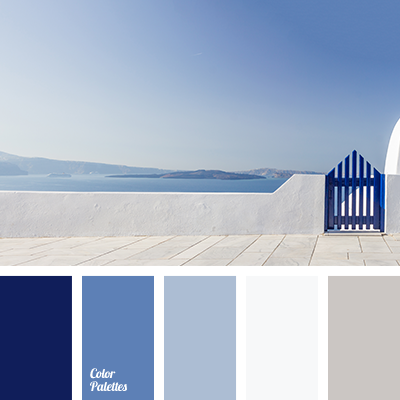 color of ocean water, color of river water, color of sea water, color of storm sea, color of stormy sea, color of water in ocean, color scheme for interior, color solution for design, colors of water, Cyan Color Palettes, dark blue color, dark blue-emerald green color, dark blue-green.